Nanjing KJ optical Machinery Co., Ltd. (Nanjing OPT Optical Machinery Co., Ltd.) is specialized in manufacturing a variety of precision optics and ophthalmic machines of lenses for cameras, binoculars,microscopes, copiers, scanners, spectacles and other educational optic instruments. 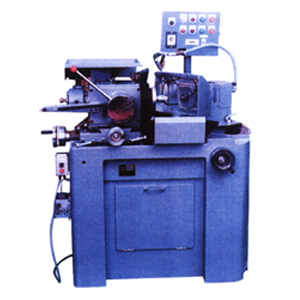 Our optics machines,ophthalmic machines and instruments have been supplied to optical manufacturers with its precision, efficiency and simplicity.Its products sell far and wide to many countries over the world and are well received by customers. Our company is looking forward to serving customers with the high-quality optical machines,ophthalmic machines and complere technical service.